I play all kinds of events over Maine, New Hampshire, and Massachusets. My genre is classical; however, given sufficient time to learn, I could play a different genre as well. I am 16 years old, and currently attend Idyllwild Arts Academy. Over the course of my eight years of study, I have played with 8 different orchestras, including 4 years of membership in the acclaimed Boston Youth Symphony Orchestra. I have also played with many chamber groups, and countless solo recitals. I play solo at events. Abreal was great! She was punctual, her playing was flawless and everyone loved the music she added to our ceremony. Very easy to work with and easy-going. I highly recommend her! I offer both background and soloistic style music as well as music for any event you may need me for. My name is Abreal Whitman. 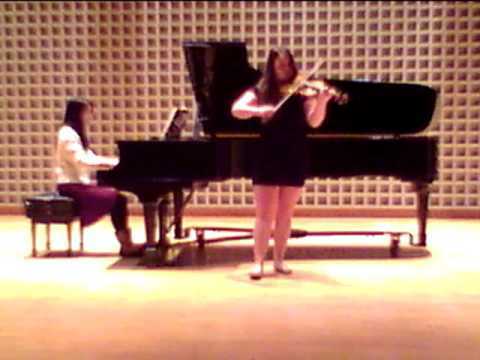 I am 14 years old and have been playing violin for 9 years. 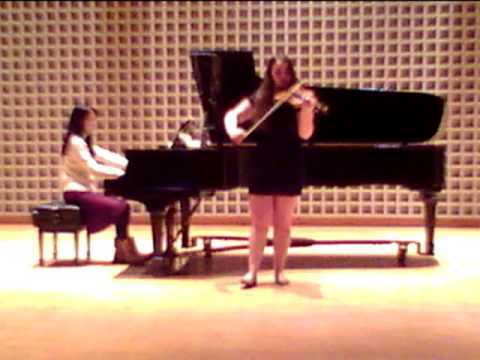 I have aspired to attend Juilliard since I was 4 years old. When I was 8, I qualified for the Suzuki Youth Orchestra of the Americas and attended the conference in Minneapolis. I have attended that conference two times. I have attended multiple summer camps and trained with some of the best youth orchestra conductors and private teachers in New England. I am a four year member of the Boston Youth Symphony which is arguably the most prestigious youth orchestra in the United States. I have travelled all across the New England area in order to perform, including making a three hour drive to Boston every week. If you require any more information, feel free to contact me through email on gig salad.